Yves Saint Laurent - 'Black Opium Glow' EDT. Working for YSL is a blessing, being able to test and know what launches are being released a couple months in advanced is a luxury. 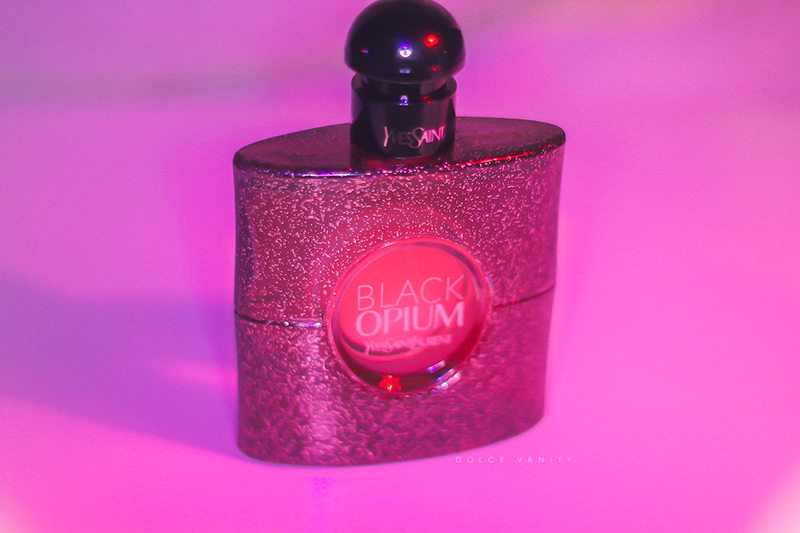 Last week YSL launched their newest edition to their Black Opium family: Black Opium Glow. If you know me, as soon as Glow is mentioned, I’m like a magpie to jewellery, I’m all over it.